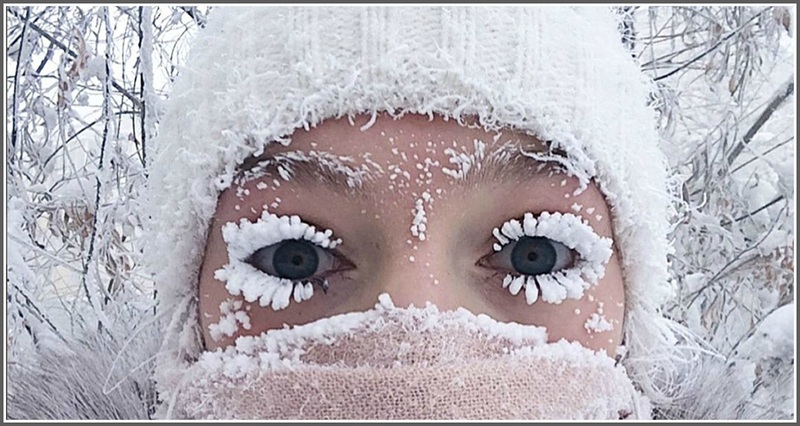 This entry was posted in Organizations, Weather and tagged polar vortex, Westport Department of Human Services. Bookmark the permalink. Dan! You certainly are keeping people informed! Thank you! From Brattleboro VT! Thanks, Mike! What’s the weather like up there?